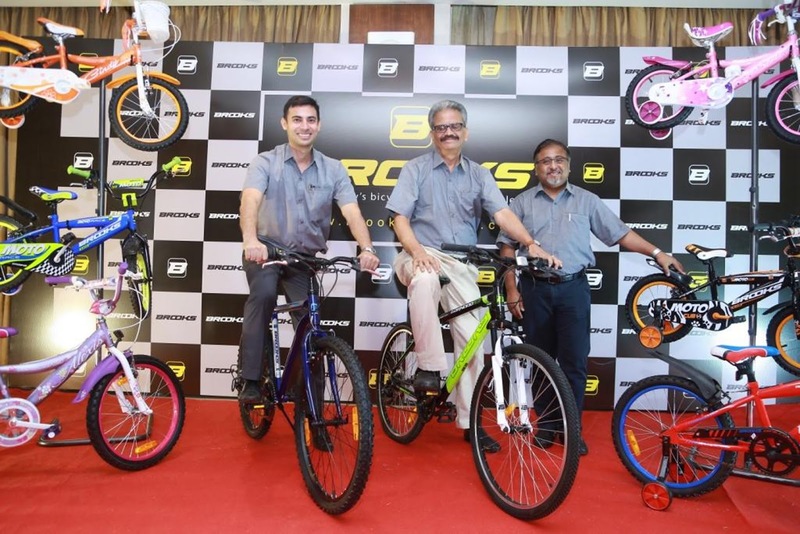 Tube Investments of India (TII), a part of the Murugappa Group, launched India’s first exclusively-online bicycle brand, a new initiative of the company’s Corporate Strategy Group (CSG). Branded ‘Brooks’, the range offers city, off-road and kids bicycles and will be available for sale on the e-store, BrooksBicycle.com. To begin with, nine models have been launched in the price range of Rs. 5,299 – Rs. 10,625 for both sexes across age-groups. The brand will also be made available through horizontal e-commerce portals – Flipkart to begin with. The e-commerce initiative is aimed at accelerating bicycle sales in the country by targetting the millennial population, who show a strong preference to shop through online portals. 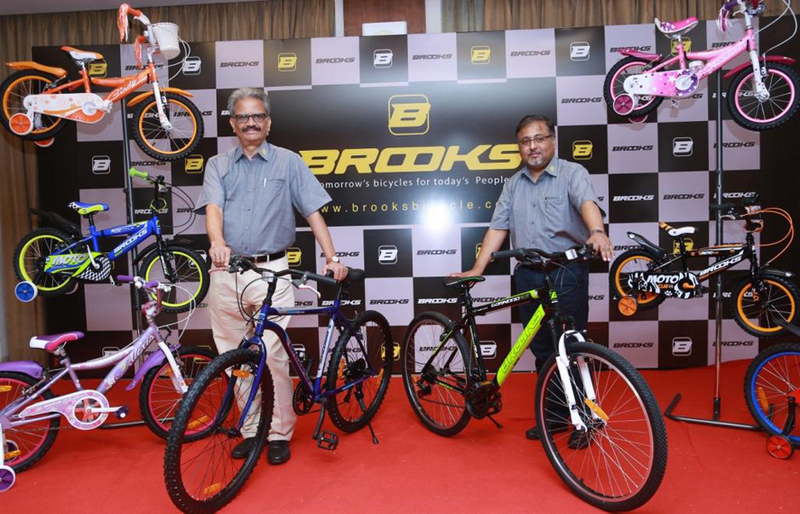 Brooks has been launched in the three southern metros of Chennai, Bangalore and Hyderabad to begin with, where consumers have been identified as exhibiting this buying behaviour. BrooksBicycle.com has been developed as a full-fledged purchase and service e-store. An option to gift bicycles, a ‘bike guide’ which helps the customer choose a suitable model, free home delivery, complete assembly and a repair service by Jeeves Consumer Services (the after-sales service provider), are among the features which provide a complete online buying experience.